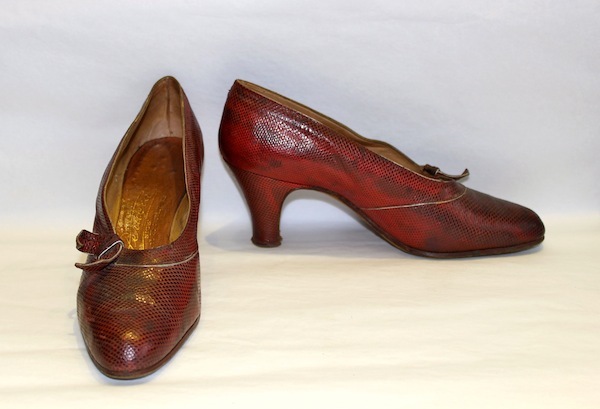 And then the last two models from the MHVQ Collection: both probably from the end of the Twenties: a light blue sandal in glazed kidskin and a pump in red lizard leather. The T-strap sandal has a double master's touch: an insert of lizard in green tones with the loop created by the strap; it looks like being part of the same collection of the model Rêverie. We're still processing additional information from the museum in order to provide even more accurate dates. Just to recap: the "Orphic" models dates were already established and double checked, while the others were assumed due to similarities of details and/or designs: they are not to be considered definitive. 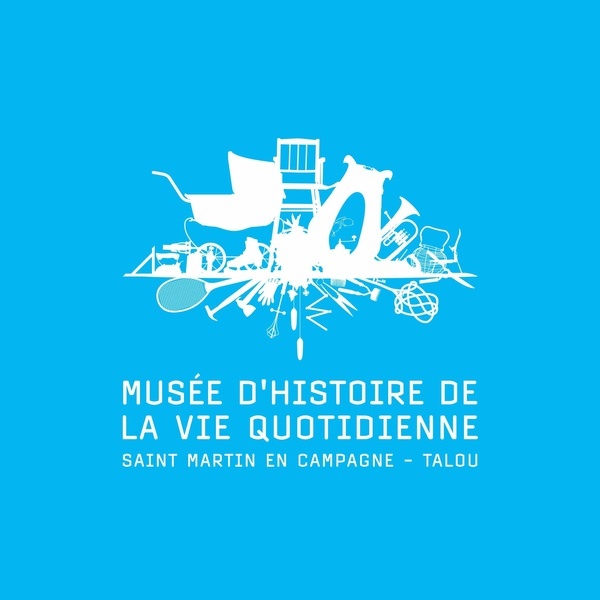 Finally, we would like to thank the museum and especially Madame Apolline Rouget, in charge of the Conservation of Collections and Exhibitions at the Musée d'Histoire de la Vie Quotidienne, for her kind collaboration and invaluable help.